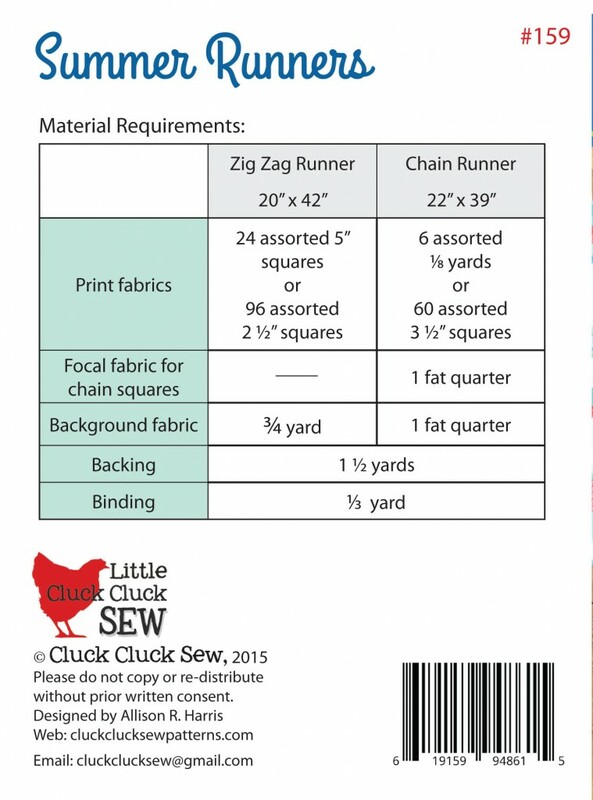 This pattern is only available wholesale to quilt shops. It is available to purchase from distributors as well. This is a “little” pattern. 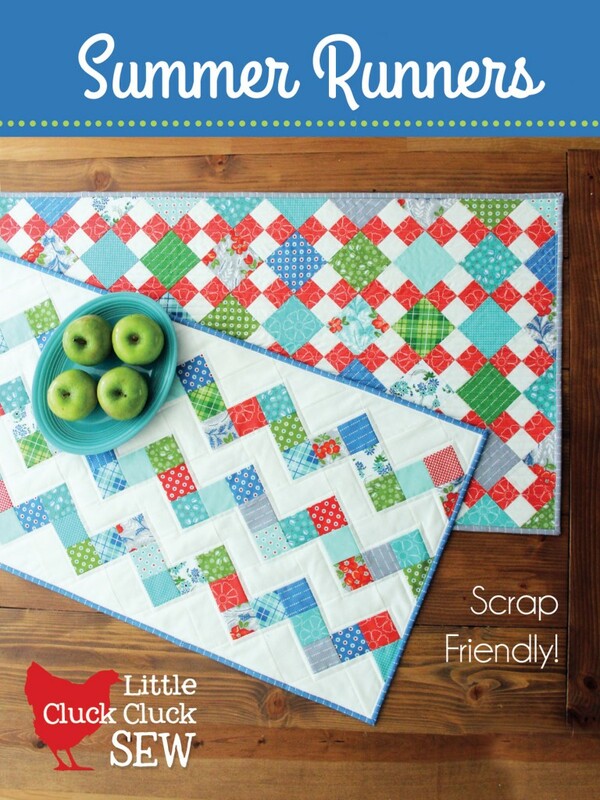 Little patterns are baby quilt or small quilt patterns color printed on a 9×12 sheet that is folded and bagged. They are less expensive than larger patterns.